Right. Firstly, a massive thank you to EVERYONE who nominated me in the Best Blog Writer category in the MAD blog awards. You have no idea how made up I am. And now I'm a finalist. 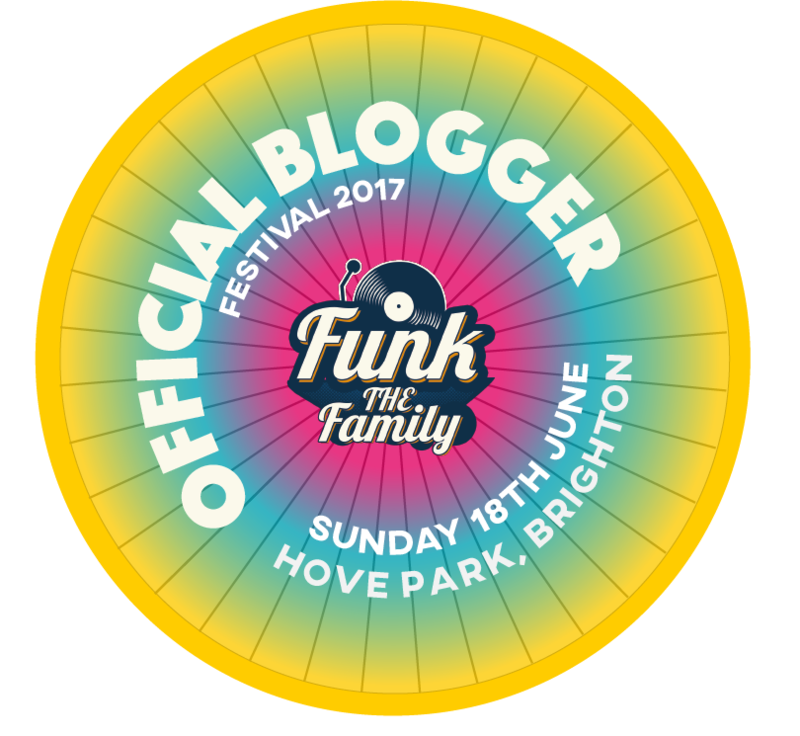 And there's some cracking blogs that have been shortlisted in this category too, so feeling a bit chuffed with myself. I'm a finalist in the MAD Blog of the Year as well, so, again, thanks times a million. So now I have one more favour to ask. The Best Blog Writer award goes to the blog with the most votes now. So, please could you vote for me if you've been enjoying reading my blog. The link is: http://www.the-mads.com/vote/. And ask your mates to, as well. The deadline for votes is 23 March, so quite soon. I made it through to the finals last year, which was ace, but it would be monumental to win this year. 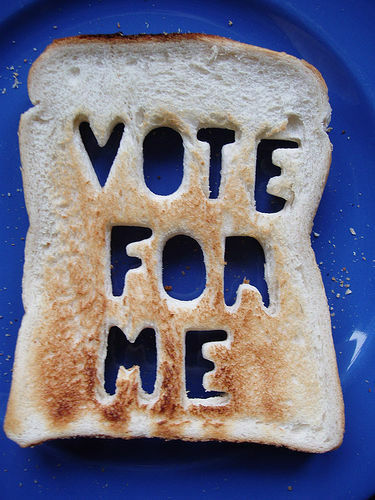 Sorry about the random picture of the toast. Instead, this is a bit, 'pleeeeeeeeeeease', in a straining my hand in the air like I'm going to poo my pants kind of way. 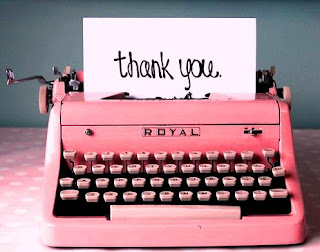 So here's a picture of a pink typewriter saying thank you, to say thank you.